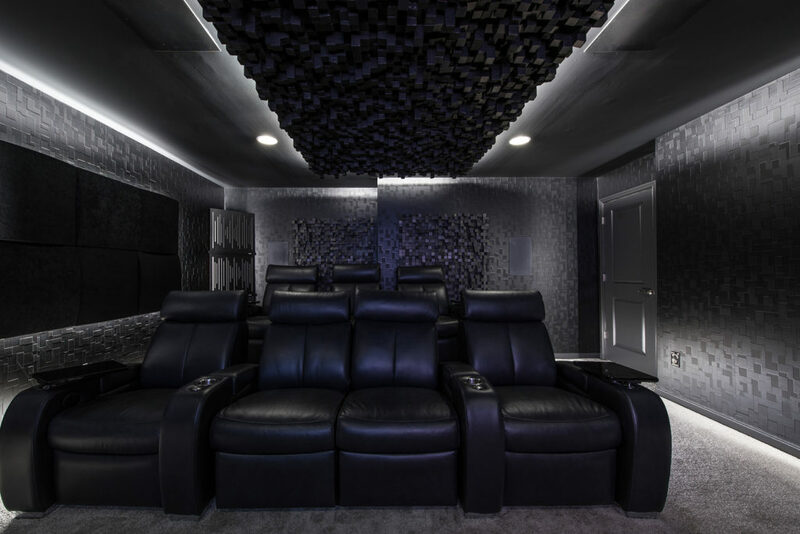 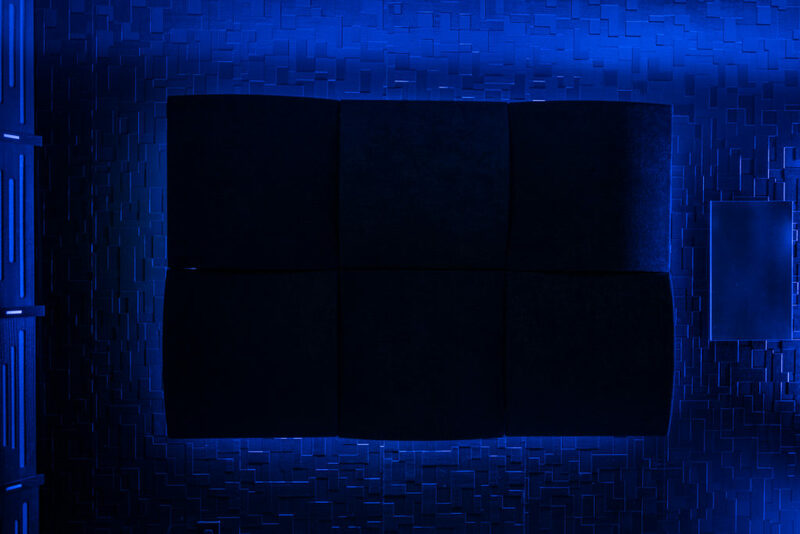 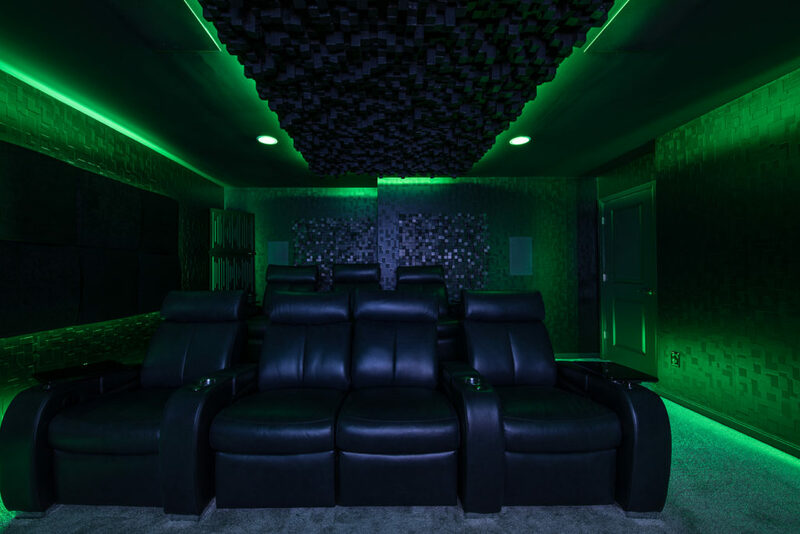 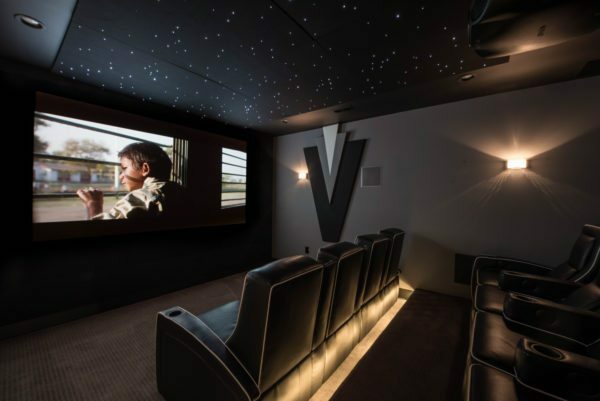 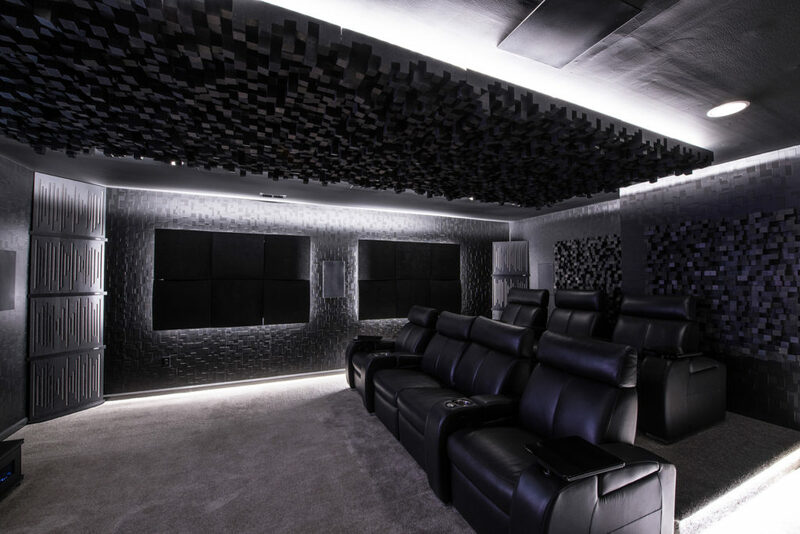 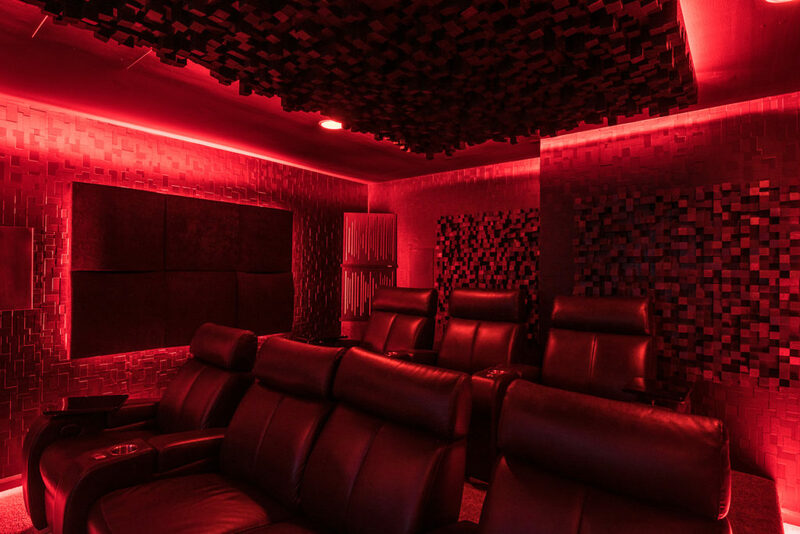 This gamers paradise features a first for Sight & Sound Systems: Vicoustic acoustic panels. 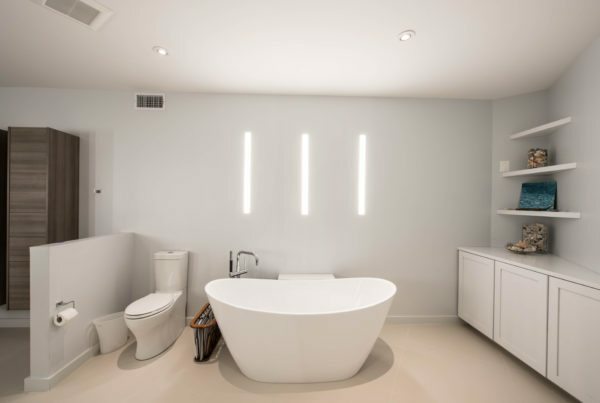 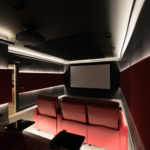 The implementation of the new product added a unique styling to the finished design, unlike any project that SASSI has completed before. We are always open to finding new and custom solutions that start as a concept and are transformed into a final concept. 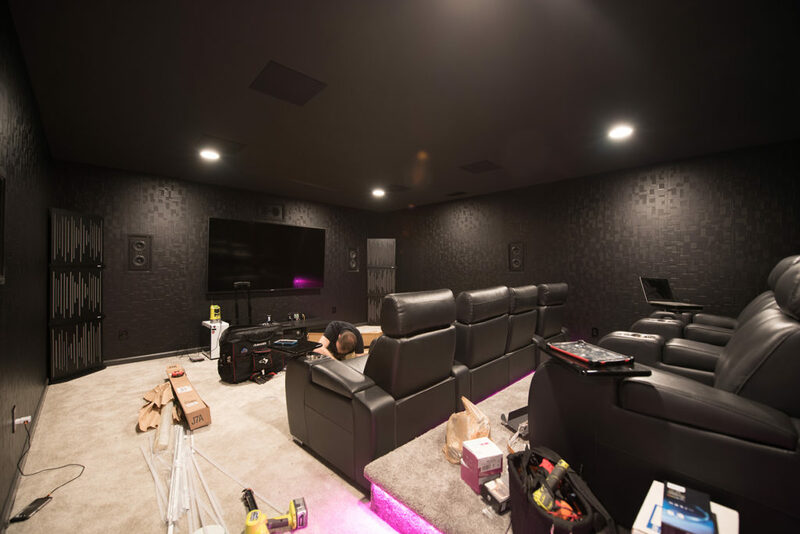 This gamers paradise started as a pre-wired dedicated theater room. 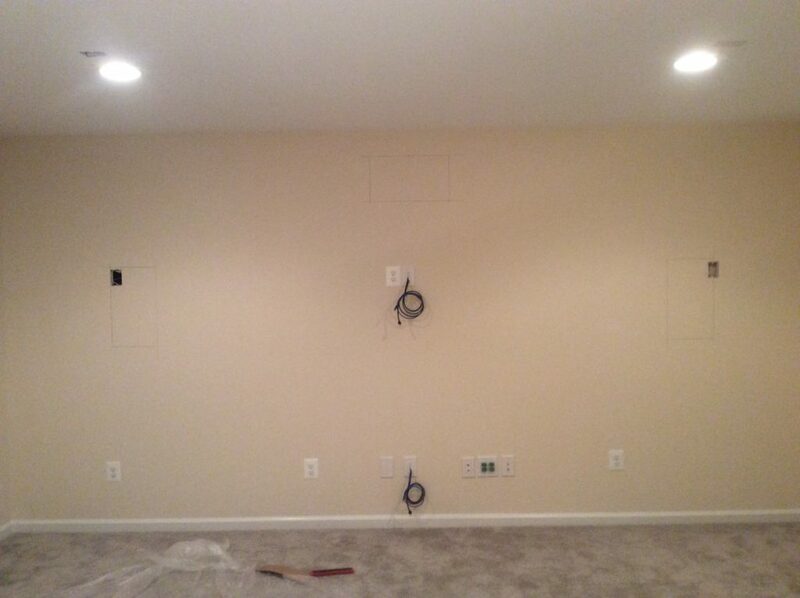 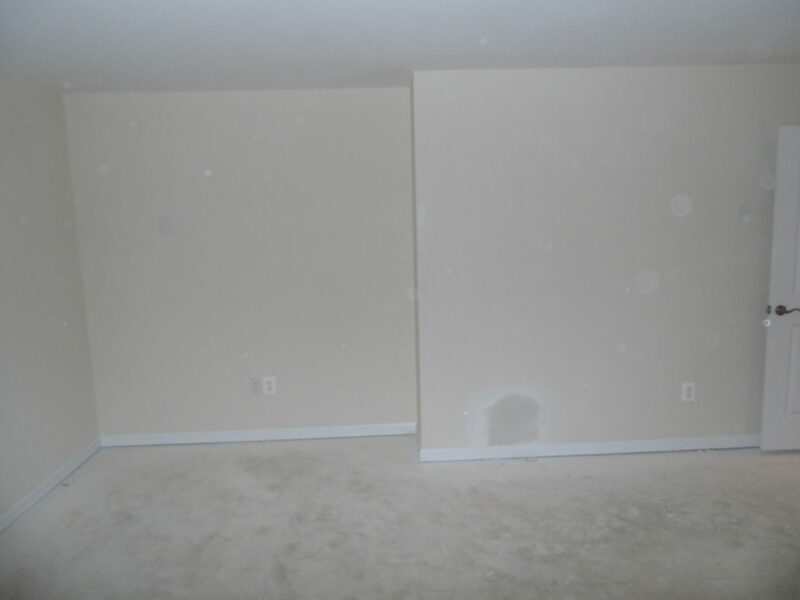 It was essentially a blank canvas when it was brought to Sight & Sound. 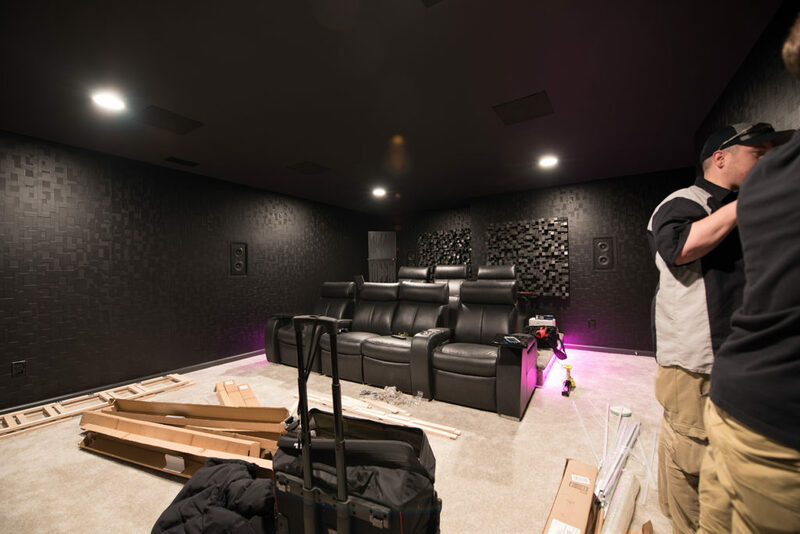 A riser was added for second row seating along with the installation of the TV, speakers, lighting, acoustic panels, wallpaper, and Control4 automation system. 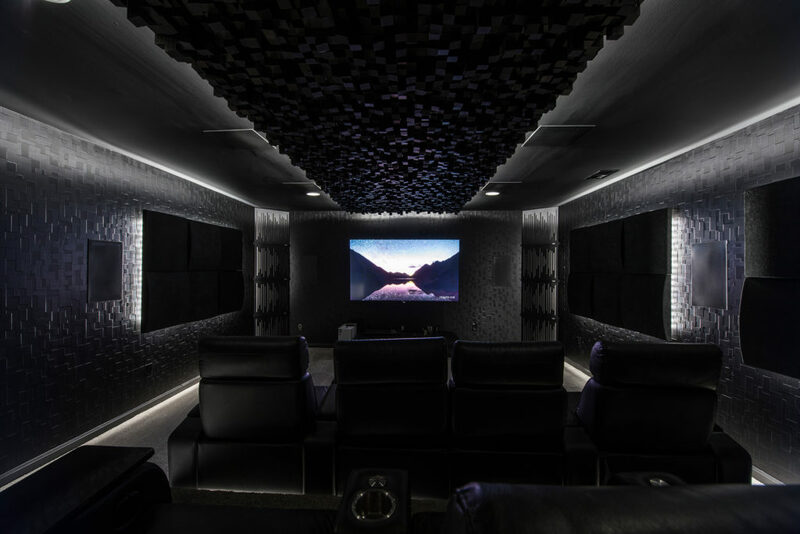 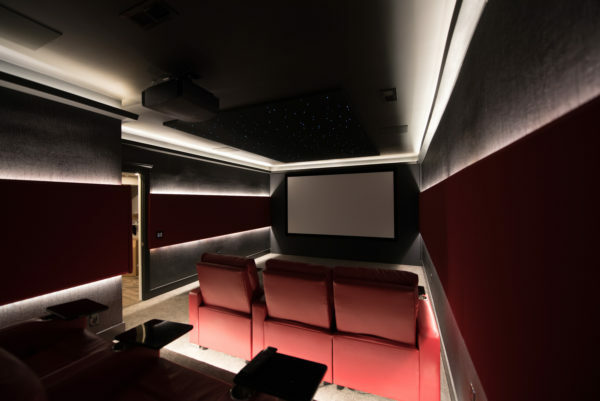 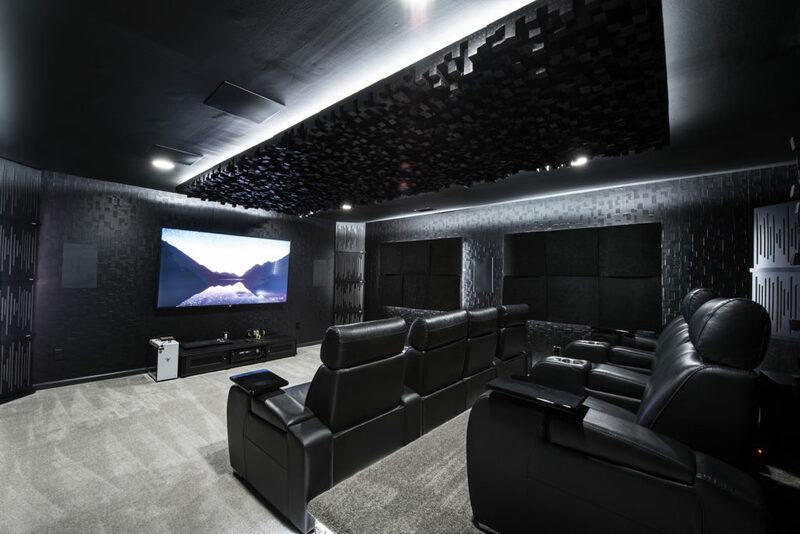 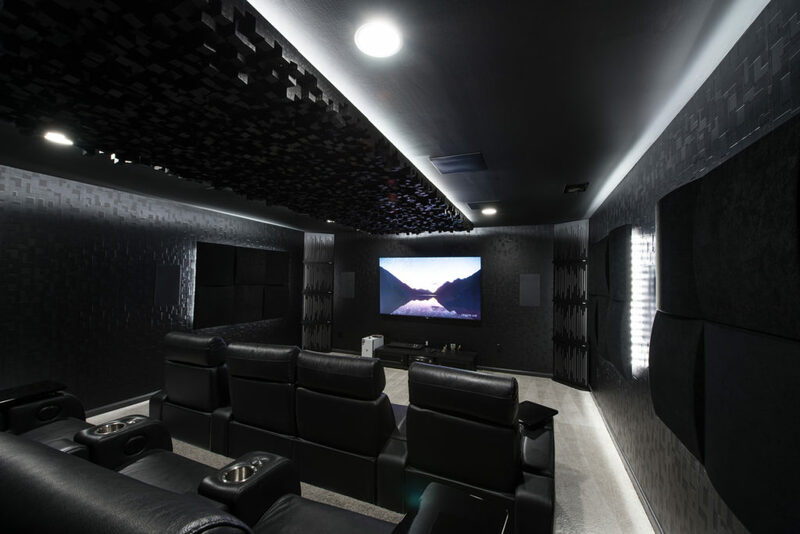 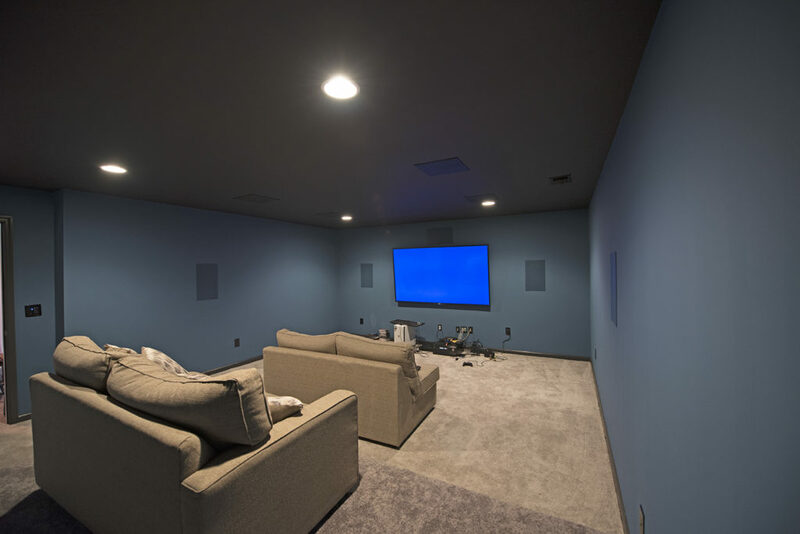 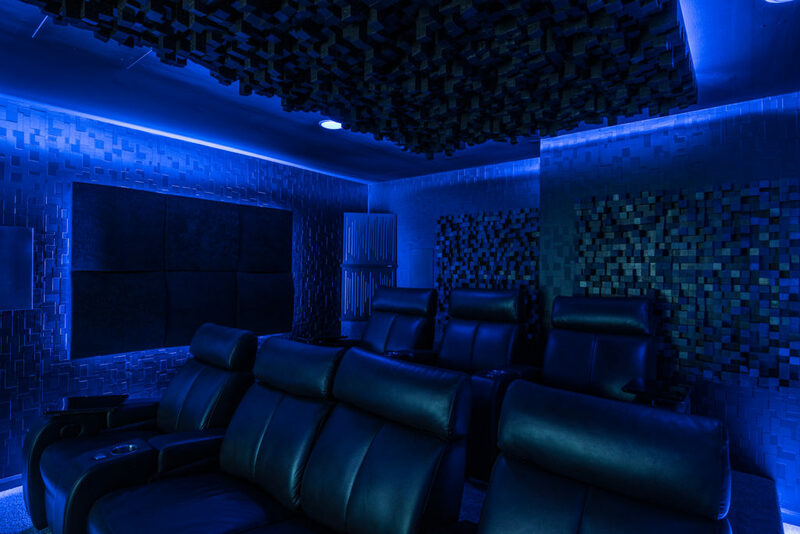 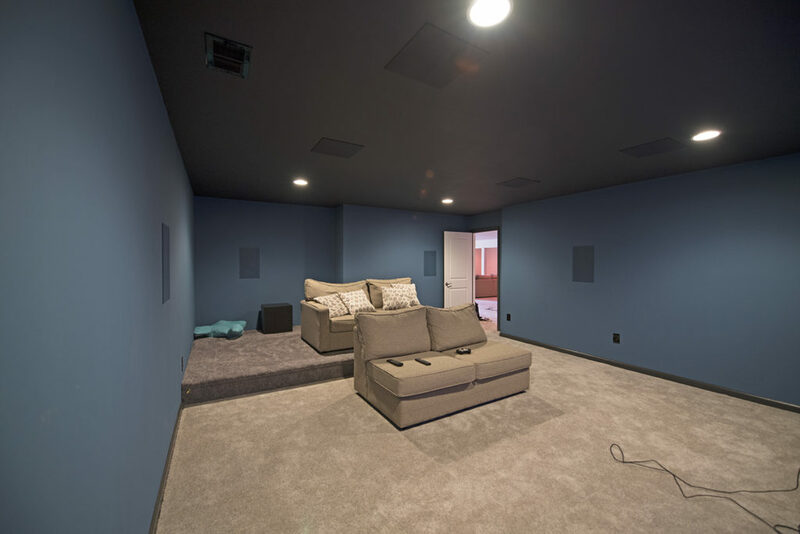 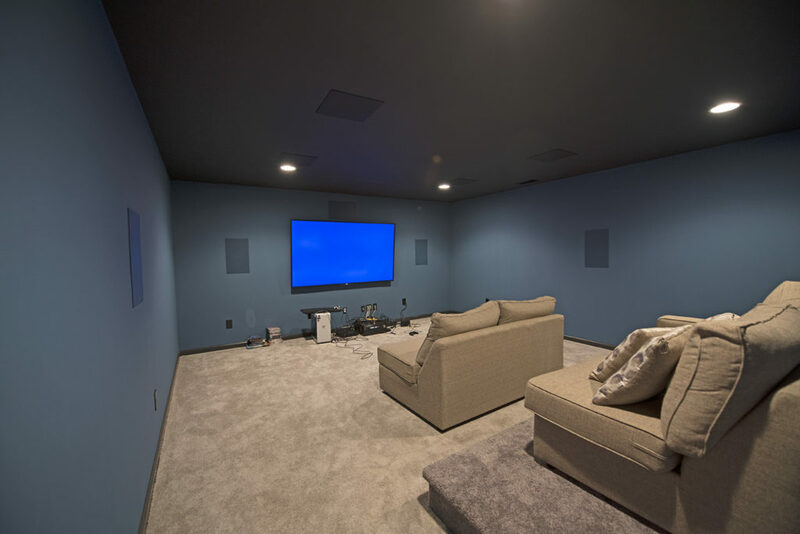 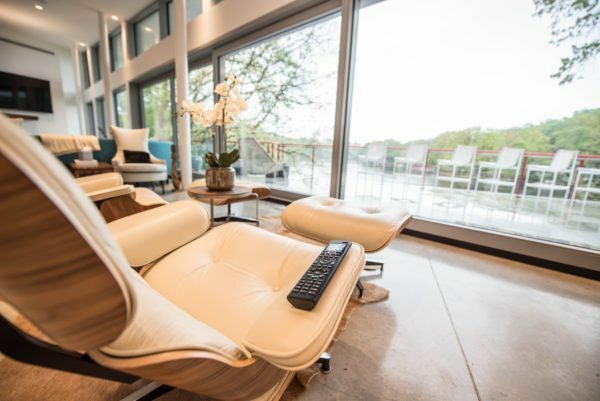 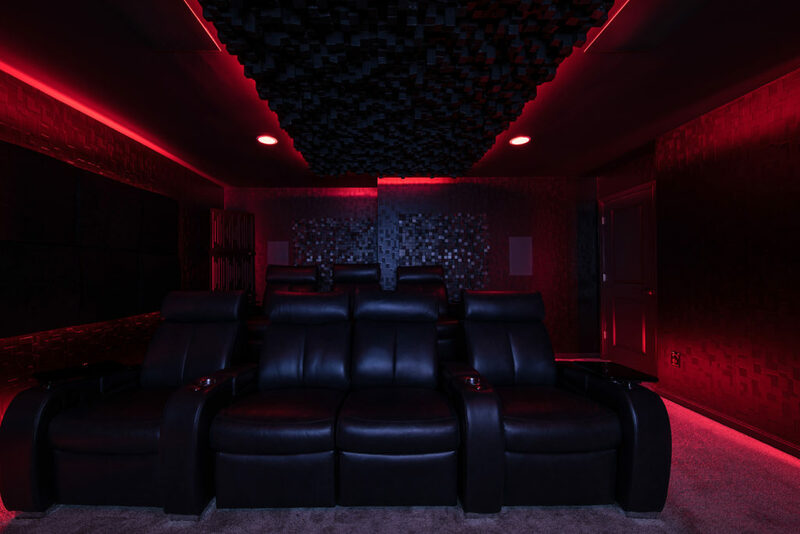 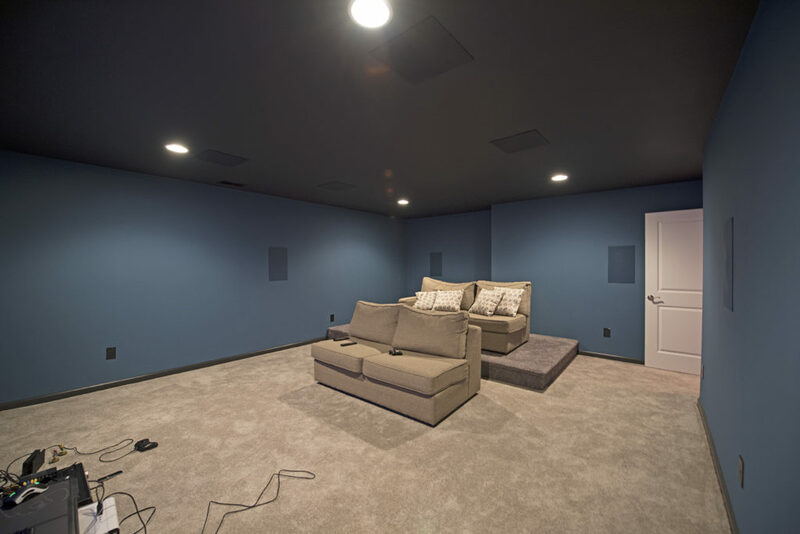 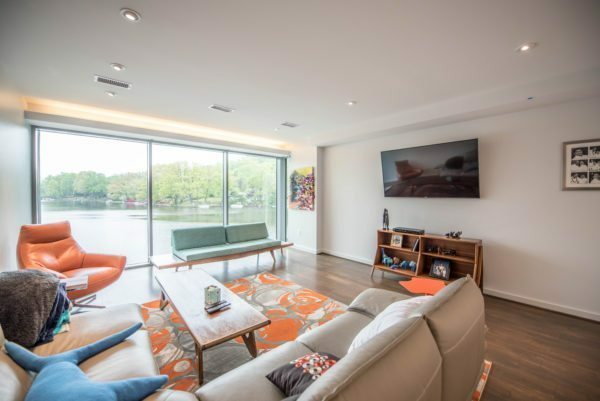 Now has been transformed into the perfect man cave where films, sports, and video games can surround you in beautifully intense sound, image quality, and ambiance.